This Wedding season Kalajee Jewellery brings you a fabulous range of uncut diamond Polki jewellery intricately crafted to delight your tasteful selves. Choose from a varied range of drop earrings to find the perfect pair for your personal style. 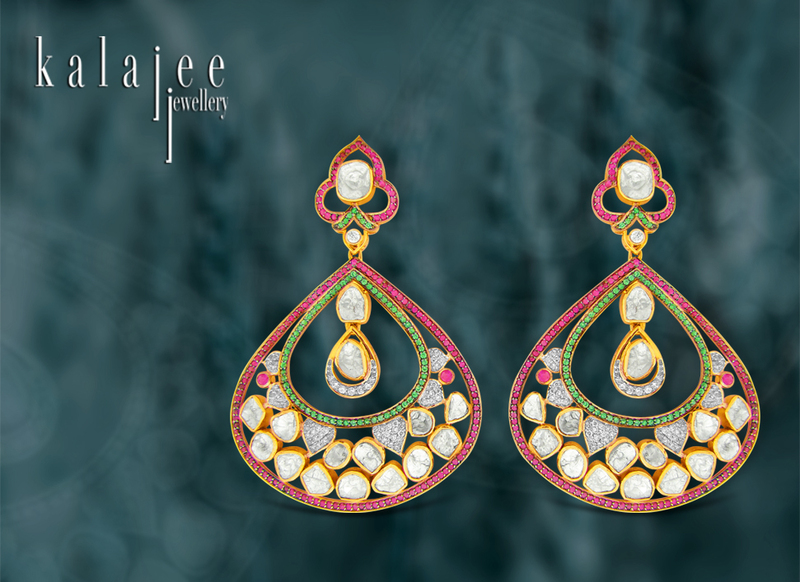 In this collection of Un-cut diamond polki collection, drop earrings are all about colour and shape. Experience whimsical designs inspired by nature, with florals, petals and those designs inspired by nature and its beauty. No matter the design, opt for drop earrings in brilliant colors. Whether covered in color or featuring just a hint, the more vibrant the better. Let an explosion of soothing pink, green, blue and purple grace your ears. Introduce a bit of glint with the reflective sparkle of crystals. 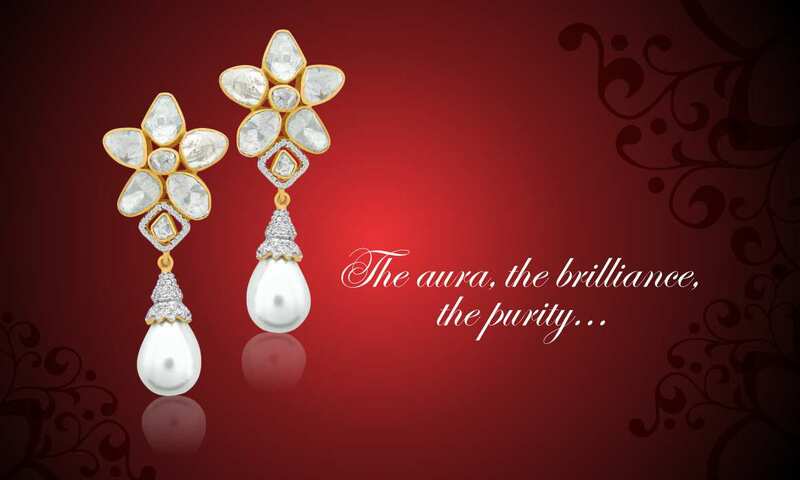 At Kalajee Jewellery, Jaipur, drop earrings from Un-cut polka diamond range are all about exquisite materials. 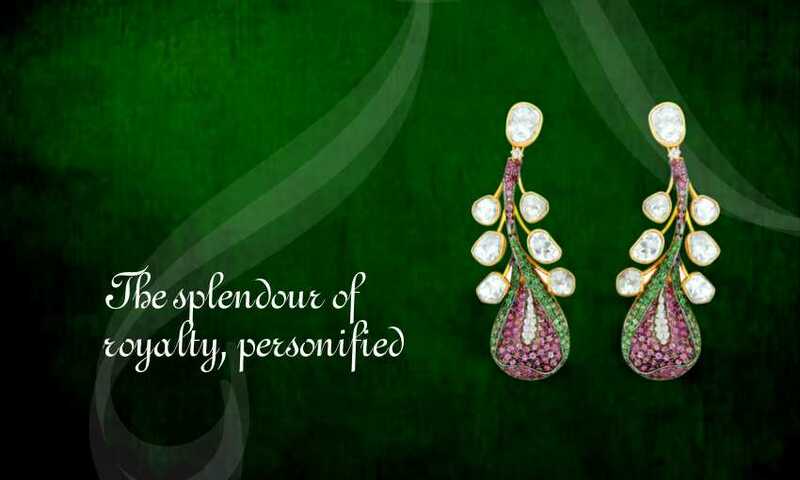 Discover equally colourful stones in precious gems. 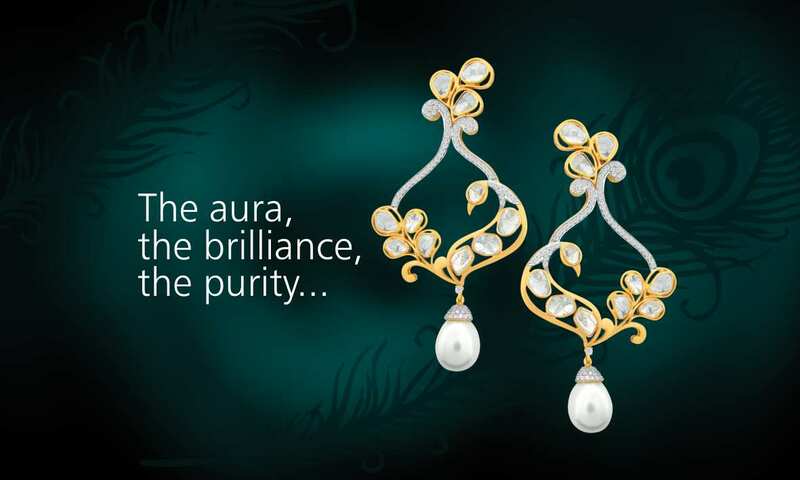 Visit the Kalajee Jewellery Store and check out a beautiful range of earrings and other stunning jewellery . The November Birthstone named “topaz” received its name from a Sanskrit word meaning “fire.” And in ancient lore, the topaz could be used to control heat. It was said to have the power to cool boiling water, as well as excessive anger. 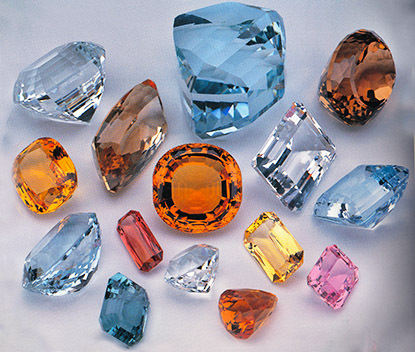 Topaz occurs in a range of magnificent colors – blue, pale green, varying shades of yellow, pink, red, brown and even black. 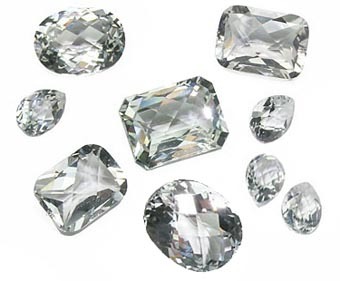 Pure topaz itself is a colorless stone. This gem, with its lively fire, clarity, beautiful colors and hardness is ideal for jewelry such as clips, necklaces, brooches and bracelets. Pure topaz, when brilliantly cut, can be often mistaken for a diamond. Because of its rarity, topaz is an expensive gem. The most valued and rarest color is red. 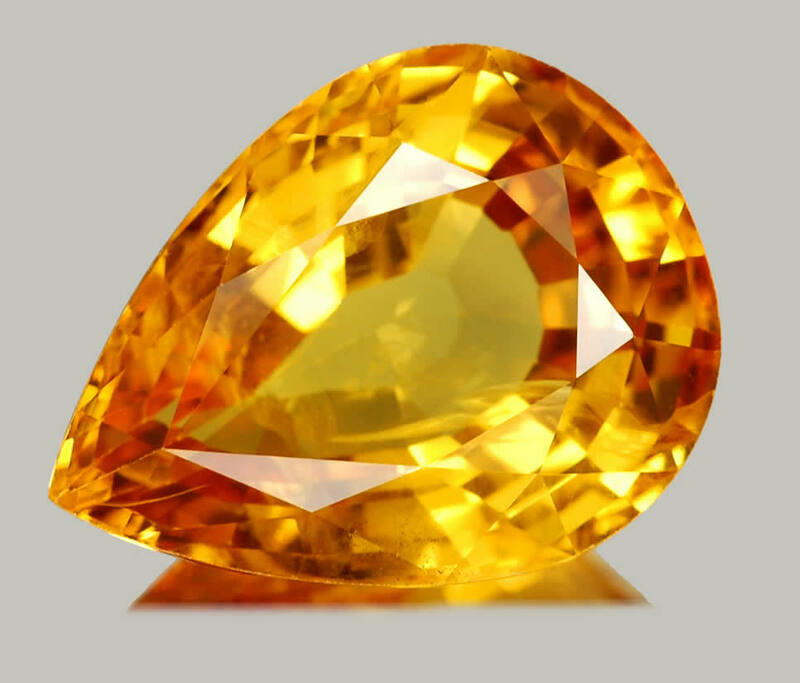 Imperial topaz-sherry colored varieties of brownish-yellow, orange-yellow and reddish brown-are the most popular topaz stones and command high prices, as do pink colored stones. Light blue and pale yellow topazes are of less value, but are nevertheless stunning in beauty. Visit the Kalajee Jewellery Store and check out a beautiful range of rings, earrings, bracelets and other stunning jewellery in Topaz. How to look best with the right choice of jewellery. Diwali is approaching! you off course know what you’re wearing yet, right? 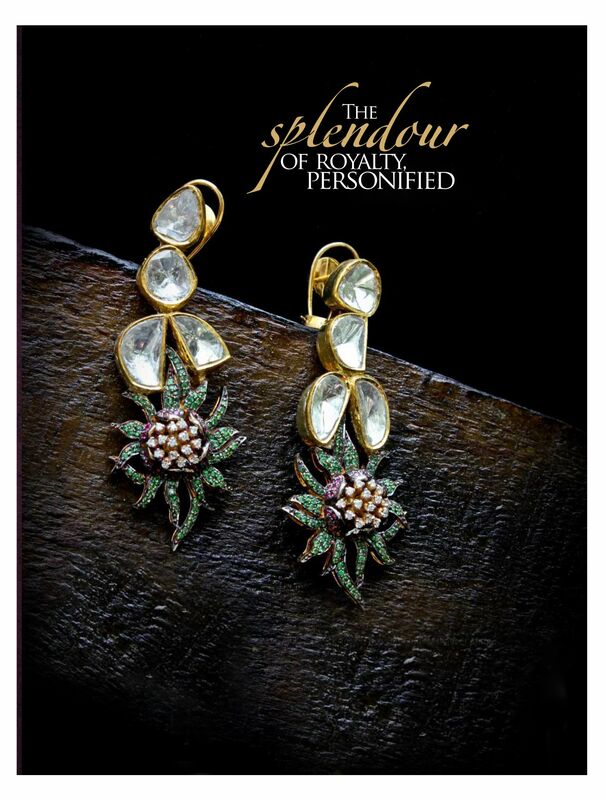 Whether fancy or costume, nothing can add oomph to your wardrobe like festive jewellery. 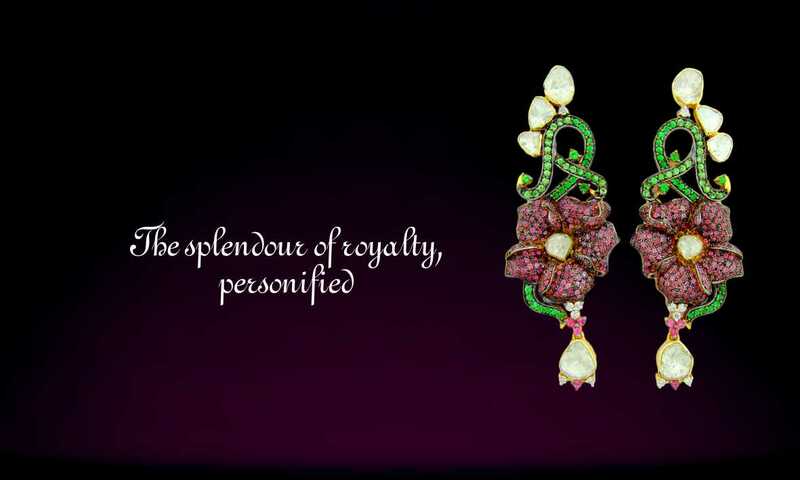 While jewellery is a very personal thing, it is a reflection of your style spirit. The festive season is all about dressing up and feeling traditional. Some people can’t go out of the house without loading themselves up with necklaces, while for others simple studs will do. Some women prefer an armful of bangles, and some load up on brooches. No matter what your preference, bits of baubles are all about adding joy to your look — you just need to have fun with it. Keeping it minimalist with statement accessories is the main fashion trend currently. There are a few pointers which will help you style with minimalist jewellery this festive season, while keeping your look as stylish as ever. Keep it chic. Loading up on the sparkles is an exciting way to accent, but you must know when to stop. An armful of bangles, for example, means you should go minimal with your necklaces and earrings. A strong solid color statement neck piece or dangling chunky earrings help to highlight your whole outfit and personality. Whether you prefer simple studs every day or dangle drops, earrings have a big impact on your outfit. Yes, they are relatively small, but they are in the direct line of vision of anyone you talk to, so they should be well considered. Layering a mix of necklaces in varied shapes and lengths can be great for festive season, but make sure not to overdo it. Consider the vibe you are going for. Add colorful beads for a boho feel, silver chains for a touch of punk, or pearls for a prim and proper air. A wide choker or bib attracts a lot of attention and should be your sole statement maker. Any other jewellery should be avoided. Use rings to make a big statement. Rings don’t particularly need to be diamonds; exotic stone rings do wonders to catch the eye. Bracelets can really add that extra oomph. Whether you stack them, opt for one wide cuff, or pick one filled with trinkets, they give your style personality. Lots of bracelets call for bare wrists. Wear short sleeves or roll up long ones to display your bijoux.